The international juries who will determine 50% of the result in the final of Melodifestivalen 2018 next week have been revealed by SVT. 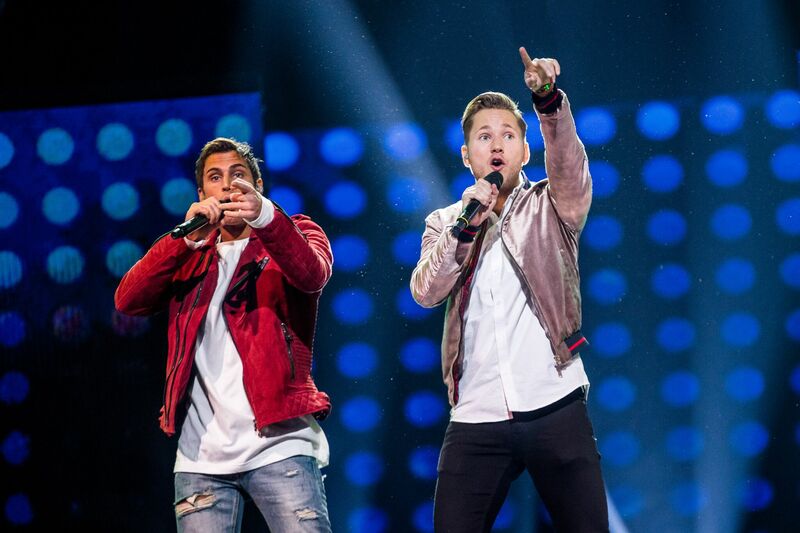 Albania, Georgia and Portugal will all be making their first appearance as international juries in Melodifestivalen. Each jury is formed of five individuals who will judge all of the songs that will compete in the final. The announcement of the eleven international juries means that the Czech Republic, Israel, Malta, Norway and Ukraine will not be giving their views on this years finalists. The 2018 edition of Melodifestivalen is being hosted by former participant David Lindgren. He returns this year after hosting the 2017 edition of the contest with Clara Henry and Hasse Andersson. David is the third presenter to return as a host for a second consecutive year, the others being Kristian Luuk (2007 and 2008), and Gina Dirawi (2012 and 2013).